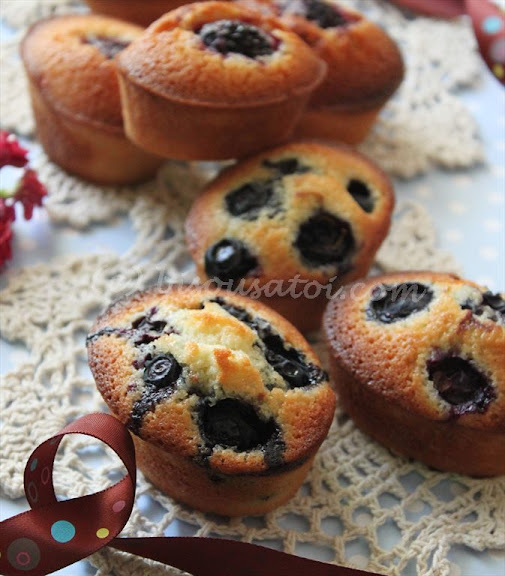 Blueberry friand recipe u can get it fm my previous post ok..
Preheat the oven to 190°C. 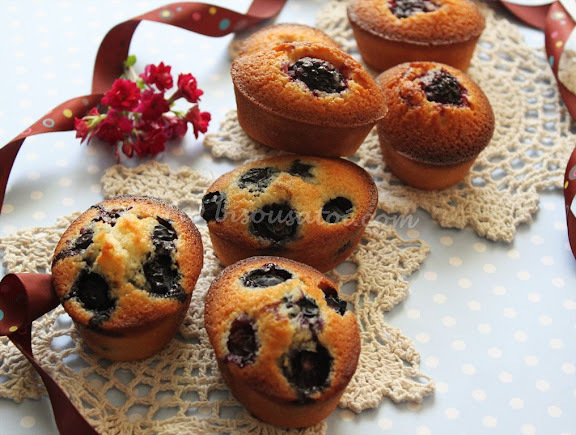 Butter well 18 mini cake/financiers or muffin pans. Sift ground almonds, icing sugar and flour in a large bowl and stir into egg white till just combined. Slowly stir in melted butter and vanilla extract. Spoon the mixture into prepared pans – they should be just over 3/4 full. 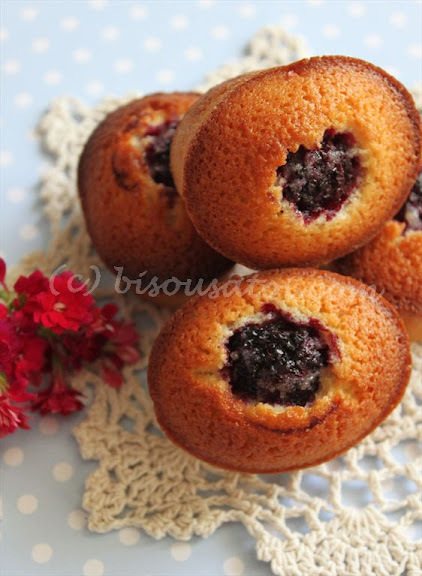 Top each friand with 1 or 2 blackberries. Bake for 25 minutes or until golden and a skewer inserted in the center comes out clean. I couldnt remember where i got this recipe fm.. found it in my baking notebook..
hi Rima.....i baru masuk your blog....itu pun gara-gara nak cari resipi bingka roti...Yg buat i tertarik u nye bundt pan ...i nak tanye u beli tu kat mana?agak2 harga nye cost a bomb tak? Bundt pans that i used are fm Nordic Ware.. u can either order it online or if ur in Singapore.. u can get it fm Chong Trading at Adelphi.. price range is fm S$93 and abv..